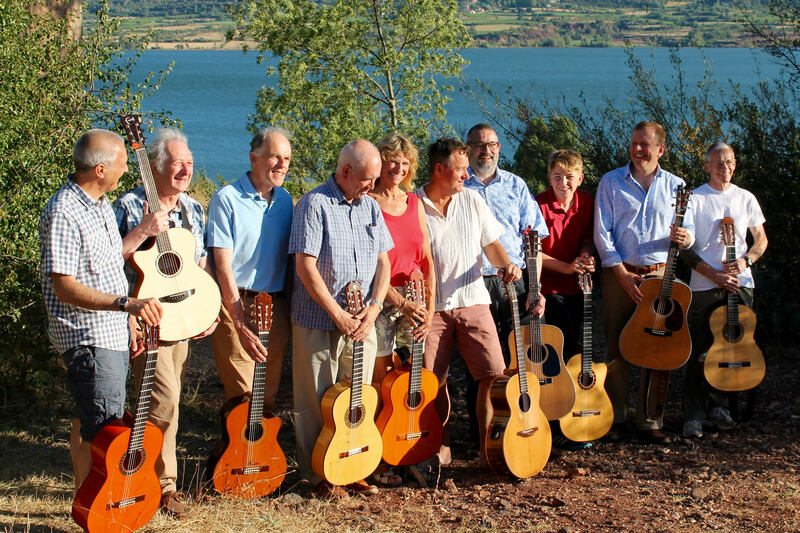 French Guitar Adventurers is all about the mix of playing styles and abilities. For this to work each player has to show flexibility, generosity and understanding as well as being prepared to work hard. “Luckily these are qualities that I consider to be the main ingredients of good musicianship. 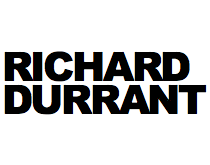 It also makes for wonderful music making, a steep learning curve and a great end of week gig!” says Richard Durrant.